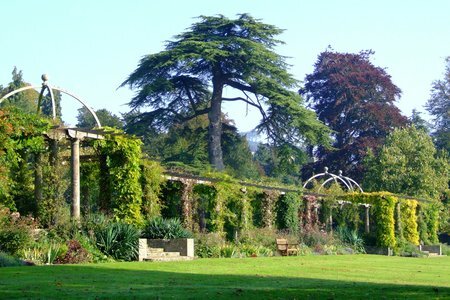 In 1991 Head Gardeners, Jim Buckland and Sarah Wain, began renovating the 19th century landscape at West Dean Gardens. To mark this we've been celebrating 25 Years of Glorious Gardening this year at West Dean which we continued with a Garden Party on the picnic lawn. NEW 25 Years photographic exhibition opens today! 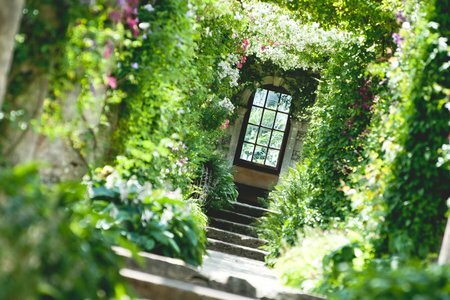 A new 25 Years of Glorious Gardening photographic exhibition opens today in the renovated 'Mushroom Shed' at award-winning West Dean Gardens. Find out all sorts of interesting facts and stats from the age of the Gardens to the number of visitors. 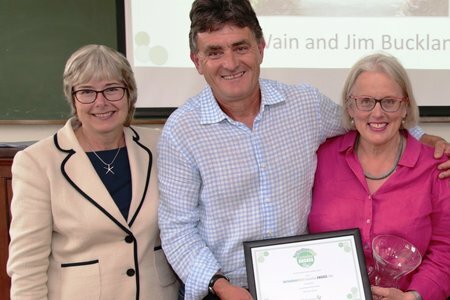 This year marks 25 years since head gardeners, husband and wife, Jim Buckland and Sarah Wain, began the transformation of West Dean into award-winning gardens, in the wake of the Great Storms of 1987. 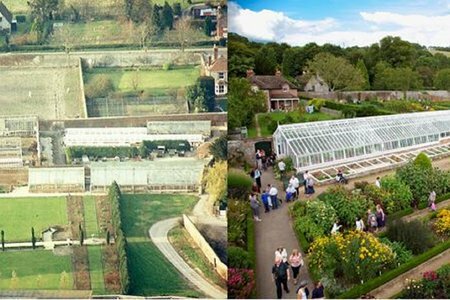 In the years since 1991, they have revitalised the 19th century landscape and overseen tremendous changes which have brought the gardens international respect for both the quality and variety of horticultural practice. 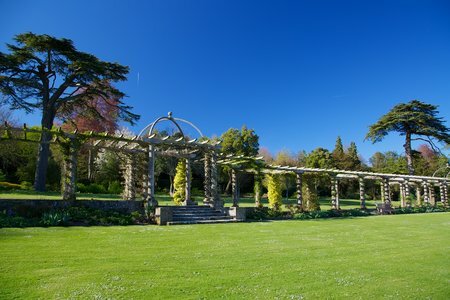 In 1991, in the aftermath of the Great Storms of 1987, Head Gardeners Jim Buckland and Sarah Wain began a programme of renovating works at West Dean Gardens. 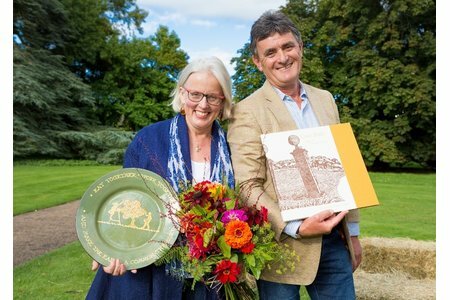 They have been the inspirational leaders of the professional garden team, bringing to the place zeal, imagination, deep horticultural knowledge and an ever-growing understanding and enthusiasm for the gardens and its history.